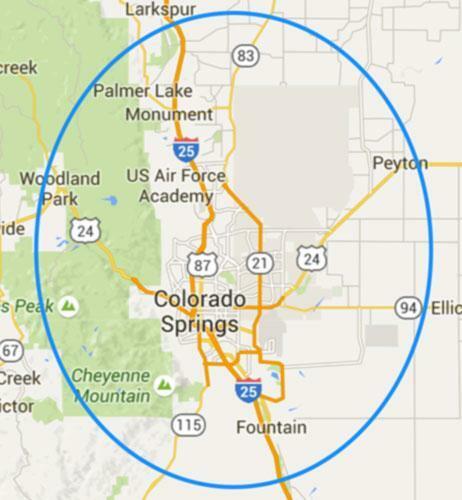 Our name says it all, you get reliable appliance repair in Colorado Springs, CO. Buy local and help our community. Call us 24/7. At Reliable Appliance Repair, our name says it all. Our professionals will provide the appliance repairs you can count on to take your malfunctioning, broken, irritating washing machines, fridges, and more and turn them into reliable, hard-working appliances. 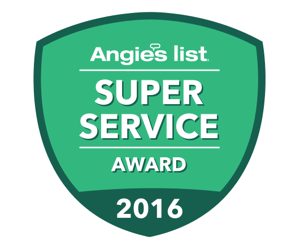 We provide superior customer service, quality workmanship, and prompt arrival times for appliance repairs of all kinds. We know you depend on your home appliances to make your life easier, and we're here to get them back to work for you instead of against you. 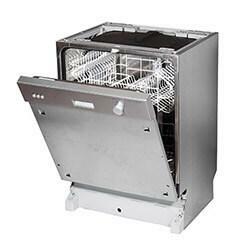 With our affordable rates and durable craftsmanship, Reliable Appliance Repair is the expert to call in Colorado Springs for dishwasher repair, washing machine repair, microwave repair, and so much more. 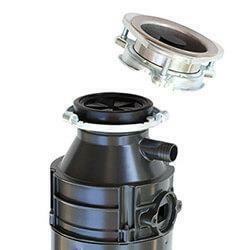 Since 1999, Reliable Appliance Repair has offered the best quality appliance repair in Colorado Springs. Reliable Appliance Repair is a family-owned business offering fast, reliable, and professional service to all of our customers. 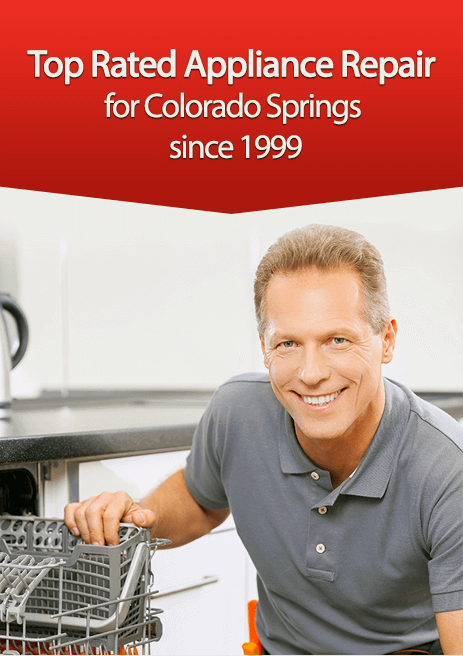 We have a long history of providing great appliance repair service to Colorado Springs area residents. Read some of our rave reviews on social media. 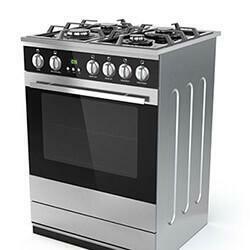 We service all major appliance brands including Sears, Kenmore, Kitchenaid, GE, and Frigidaire. We'll offer to help no matter what brand of appliance you carry and we'll do our best to advise you on how to fix or replace your appliance. We aim to help first. We will do our best to assist you with your repair before ever entering your home. We want you to feel confident in our honesty and professionalism. Not everyone is comfortable letting a stranger into their home, even to repair an appliance. 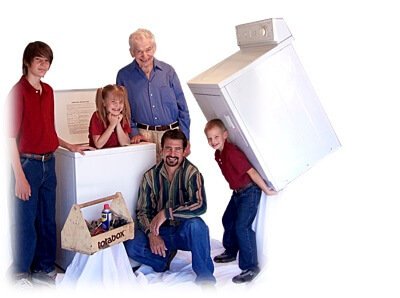 Reliable Appliance Repair is a family-owned and operated company that provides polite and friendly service to put you at ease. We strive to provide the best, most honest service in town. 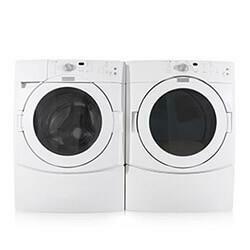 We truly want to help you find the best solution for your appliance problem. And unlike appliance repair companies that only work on a select few appliance brands, Reliable Appliance Repair provides service for nearly every major make and model. 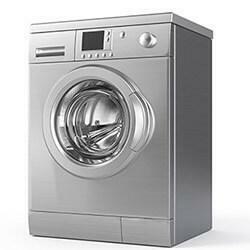 That means we can help you get practically any appliance from all the leading manufacturers back in working order. 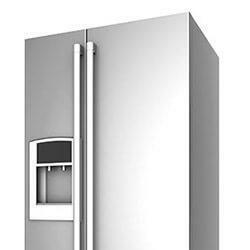 We provide appliance service from brands from Admiral to Whirlpool, and everything in between!